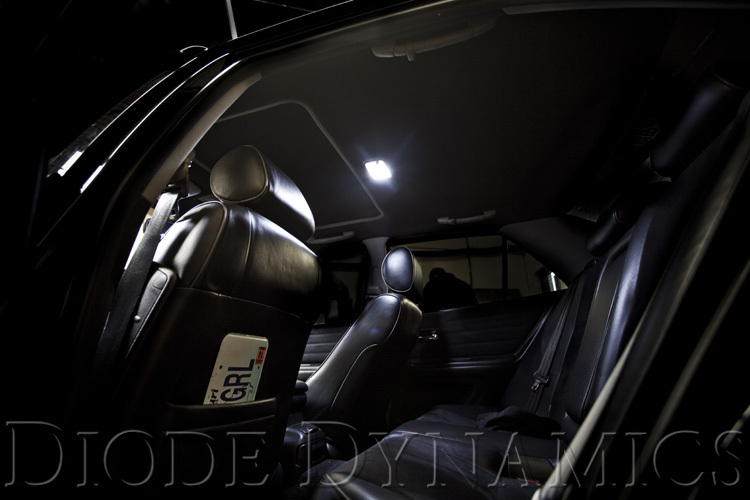 Lexus IS Interior LED Lighting! See Installed Comparison Photos! 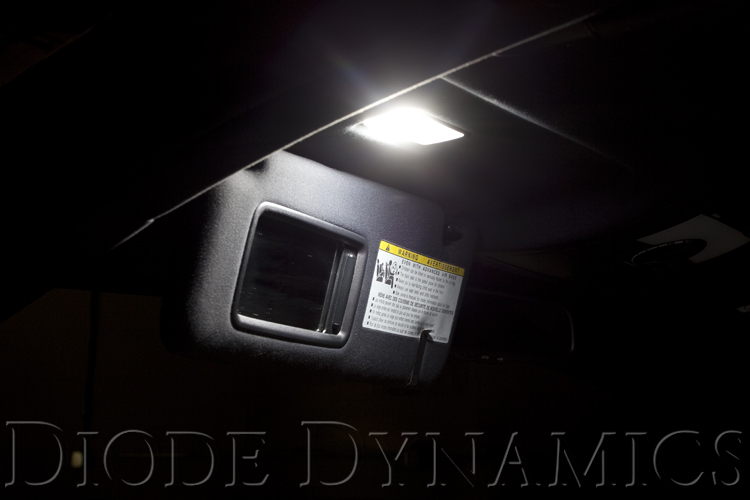 At Diode Dynamics, we carry a full line of LED bulbs, to replace your Lexus IS dome lights, license plate lights, trunk light, turn signals, and more! Your dome, map, and cargo lights use an incandescent bulb from the factory, giving it a yellowish color. By replacing them with an LED, you can add a luxurious and modern look to your Lexus, with a cool white color, just like the lights on newer luxury vehicles. You can also increase the brightness with SMF4 or SMD12 Board, to improve the performance of your dome light. The installation is 100% plug-and-play, just replace your factory bulbs! SMF2: This bulb has a standard festoon base, with two forward-facing 5050-size Epistar SMDs. Direct replacement, plug and play. SMF6: Standard festoon base, with six 5050-size Epistar SMD chips arranged on a rectangular panel. SMD12 Board: This is an LED panel, fitted with 12 5050-size Epistar SMD chips. Comes with spring-loaded festoon-style adapter for direct installation. Plug the adapter into the bulb socket, then just stick the board in place with the mounting adhesive pad. The board-and-adapter design allows for extremely high brightness compared to a simple bulb. SMF2: (16 lumens) Slightly lower brightness than OEM bulbs, but still provides the crisp, modern color of LED. SMF6: (94 lumens) Slightly higher brightness than OEM bulbs. SMD12 Board: (118 lumens) Much brighter than OEM bulbs. These are bright! Just ordered som new hid bulbs and led interior and license plate lights. I know you guys from when I lived in stl and the old subaru scene out there. I actually helped JP with the first scoobapalloza which you guys sponsored. Glad you're on here. Modern looks, plug and play installation! I need to place some orders I'll message you. 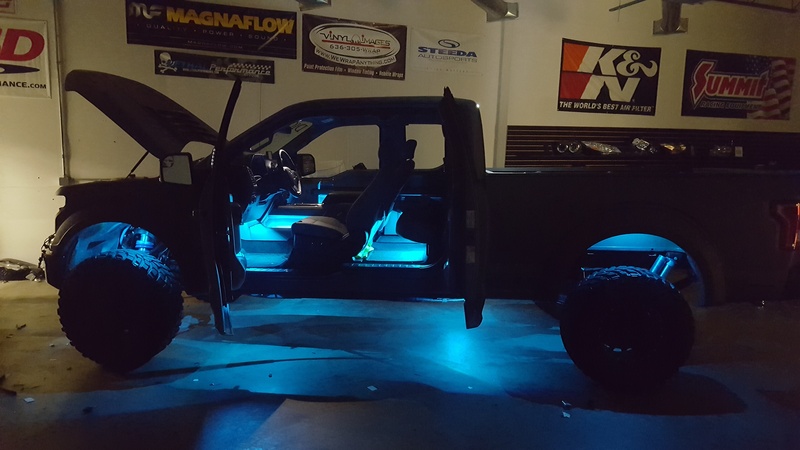 your website is messed up; I was going to order a dome light and trunk LED but I gave up out of frustration. I put in my car: 04 IS300 and im getting all sorts of odd stuff. 01-13 high beams, 01-08 lic plate lights, lots of stuff that says its sport cross specific, etc. But there is no 01-05 for the 1IS which leads me to believe something is messed up. I think its safe to assume not everything will cross over into the 2 and 3 IS. There is also no dome light on the site like you advertise here. 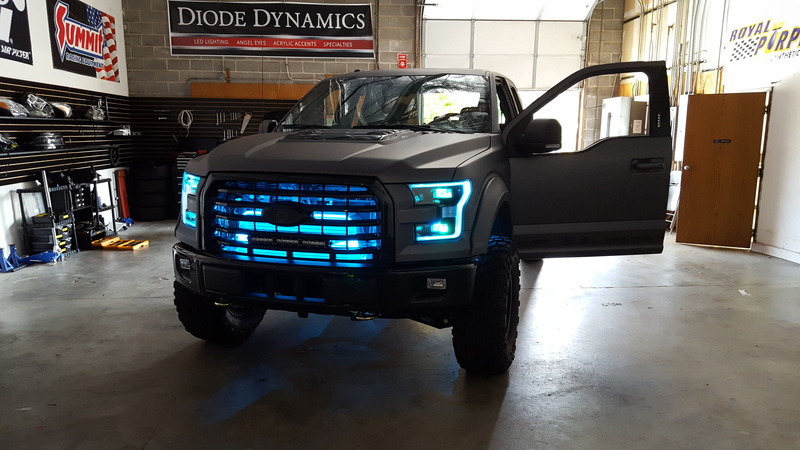 The link in the OP to take you to IS LEDs is dead too. My apologies for the confusion, we just launched our brand new site towards the end of 2017. Our team is still making updates to the listings and making sure all of the vehicle listings are added correctly. We are a sponsoring vendor on 150 forums, and I'm working hard to make sure every single URL for every thread is updated for the new site. Okay. Sounds good. Thanks for the reply!